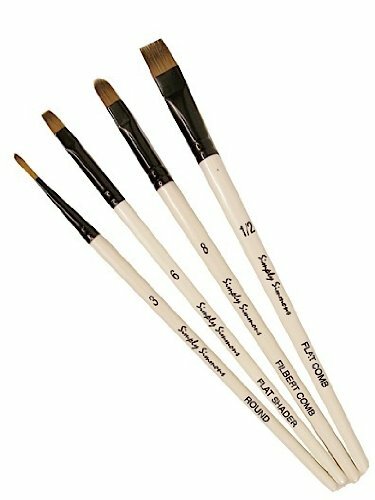 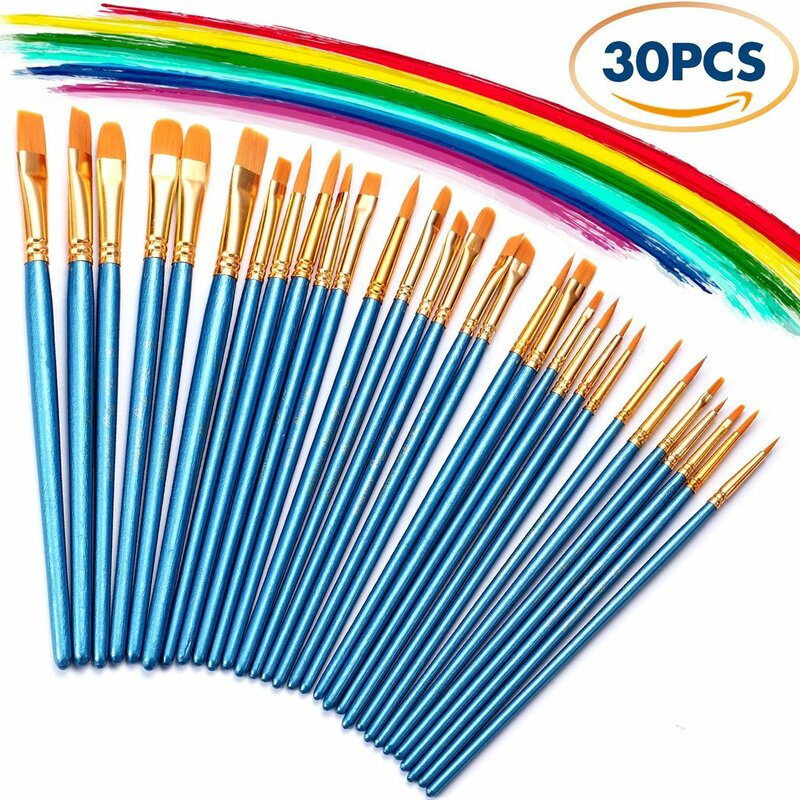 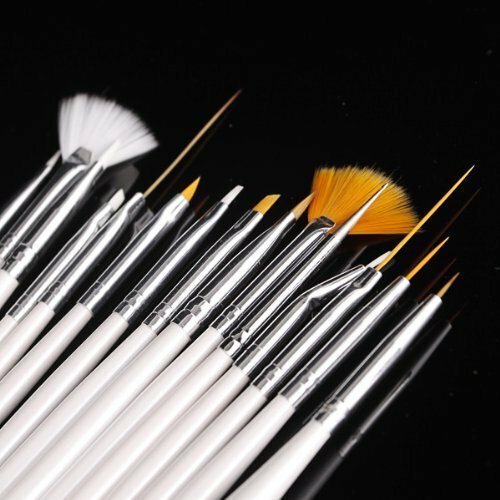 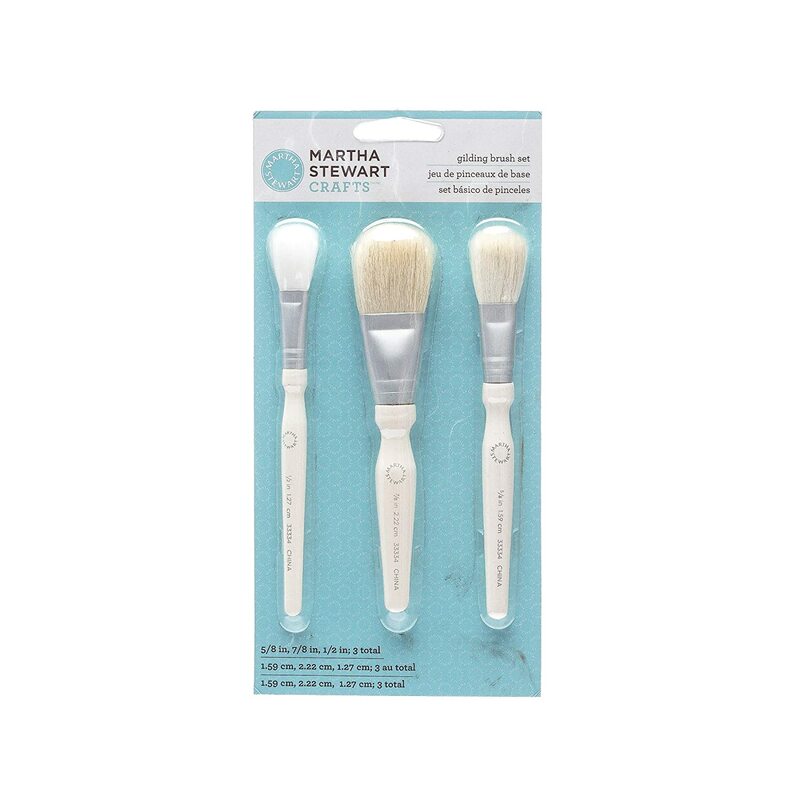 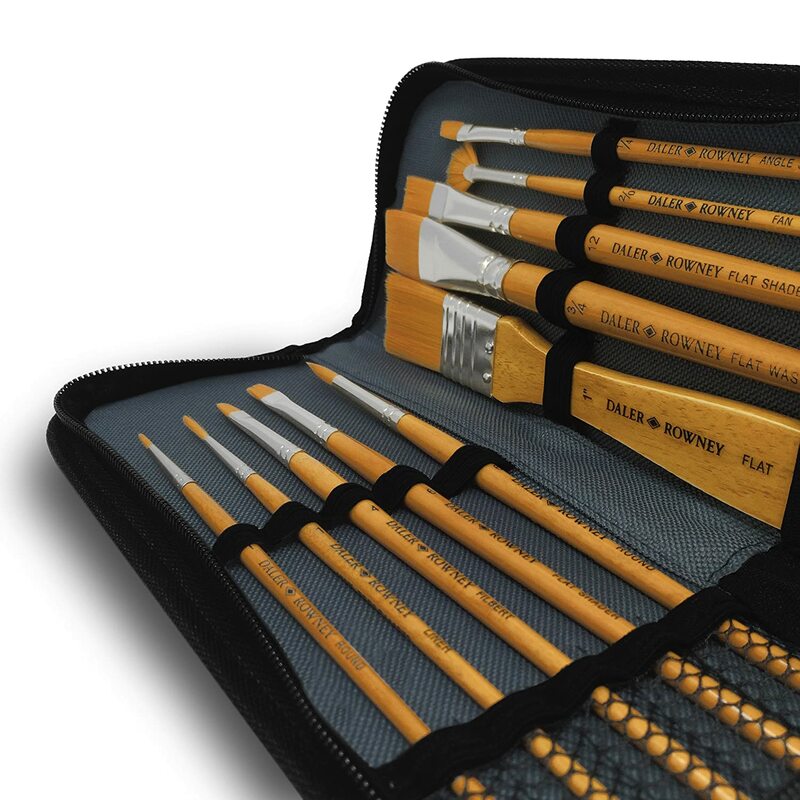 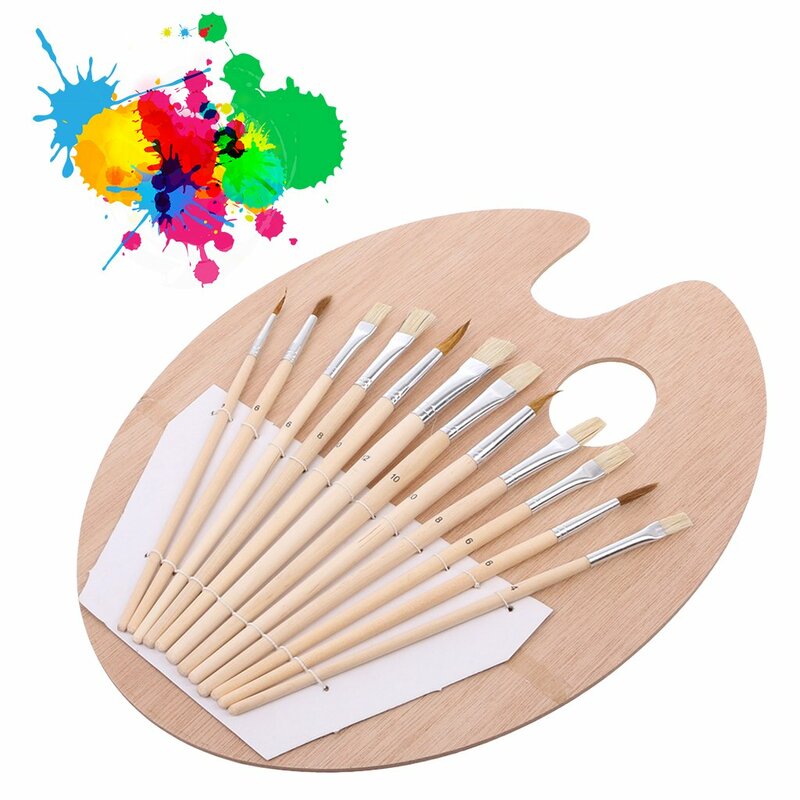 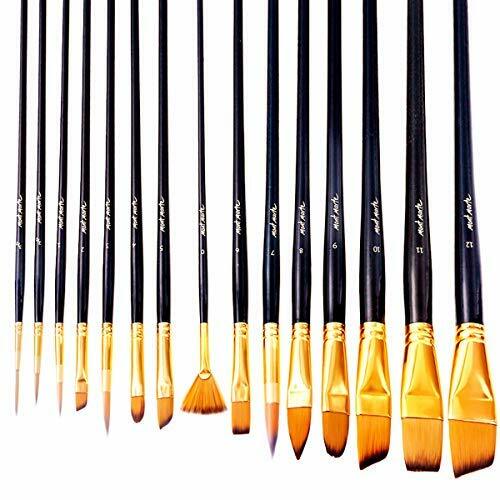 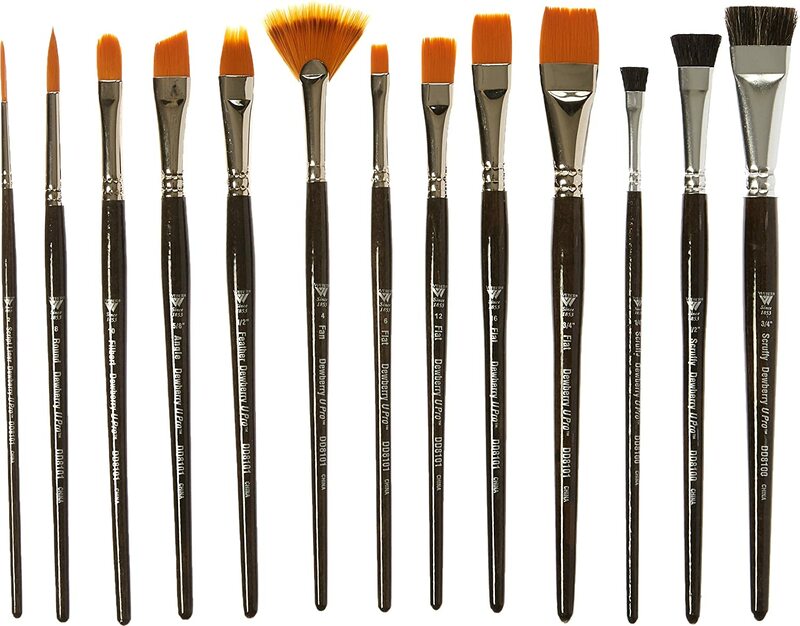 Mont Marte Studio Art Paint Brush Set with Easel Wallet, 15 Piece. 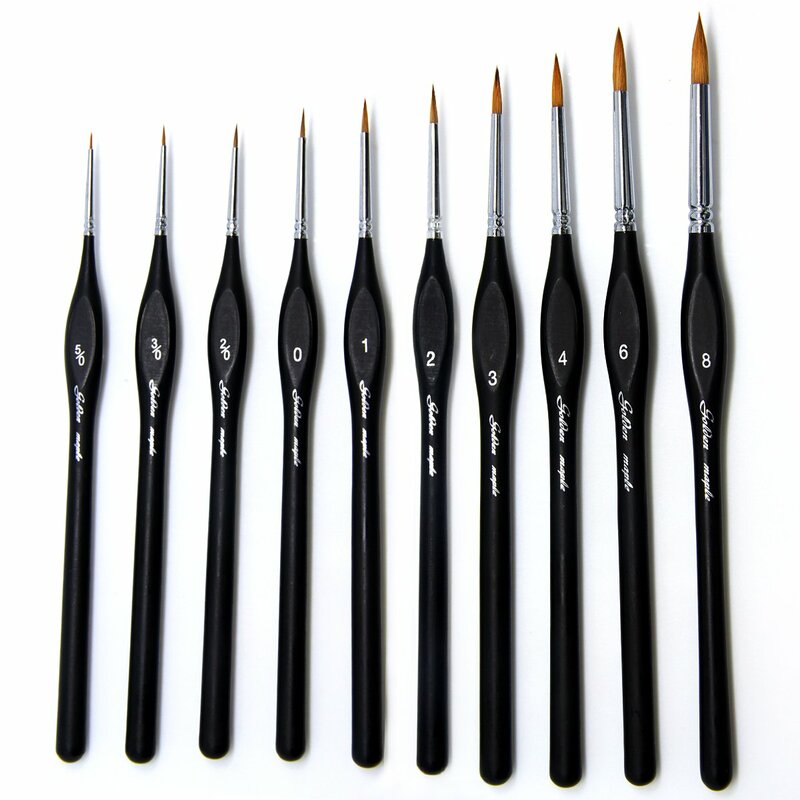 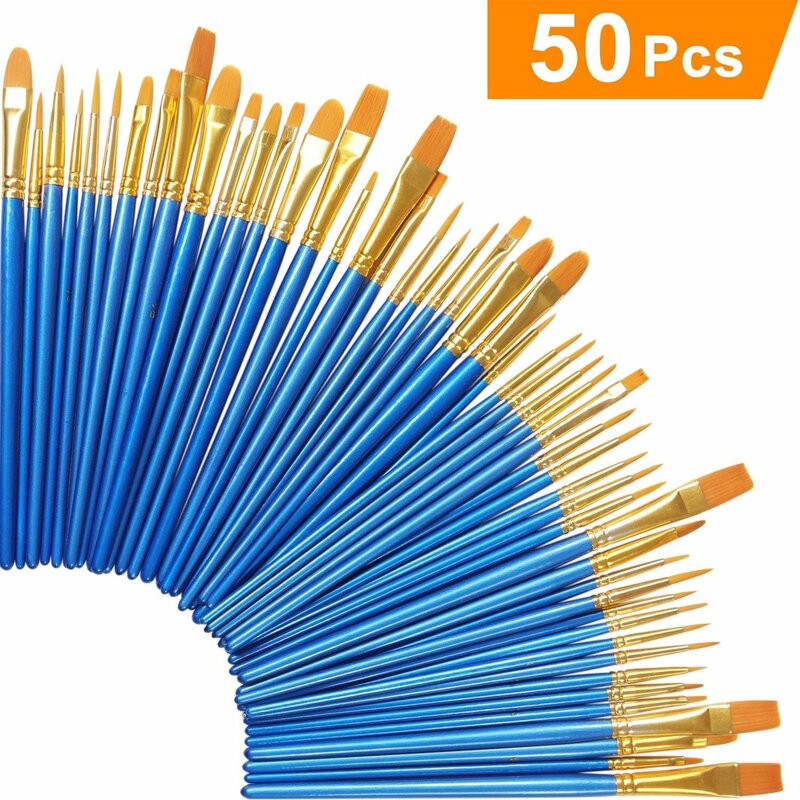 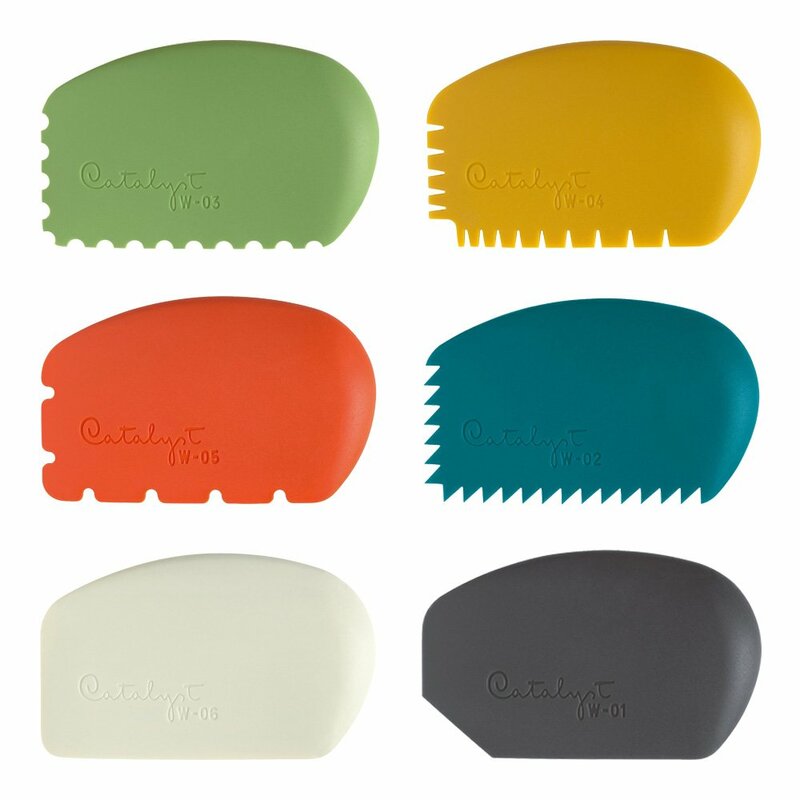 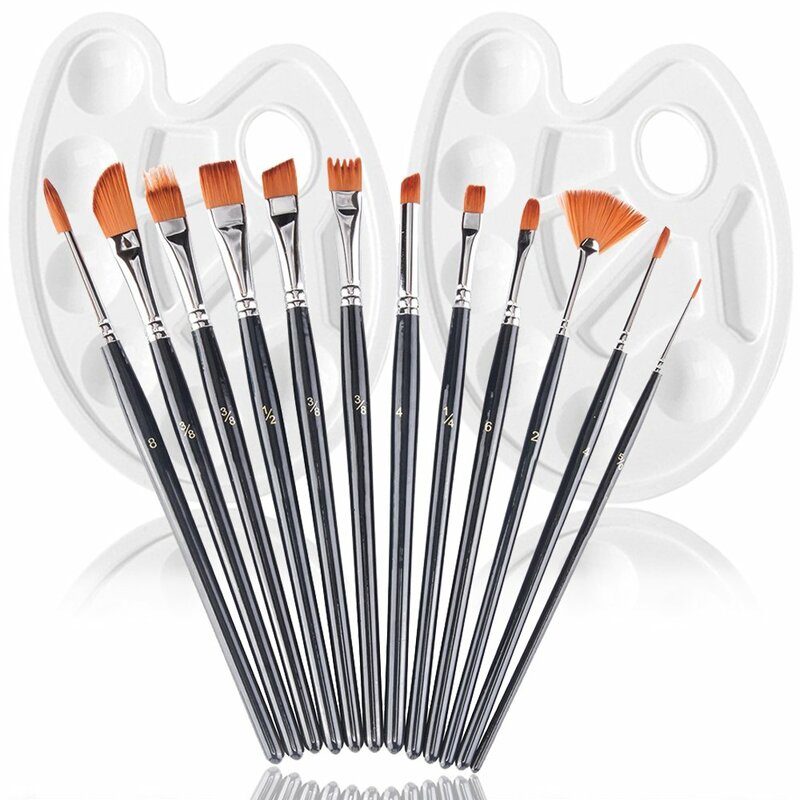 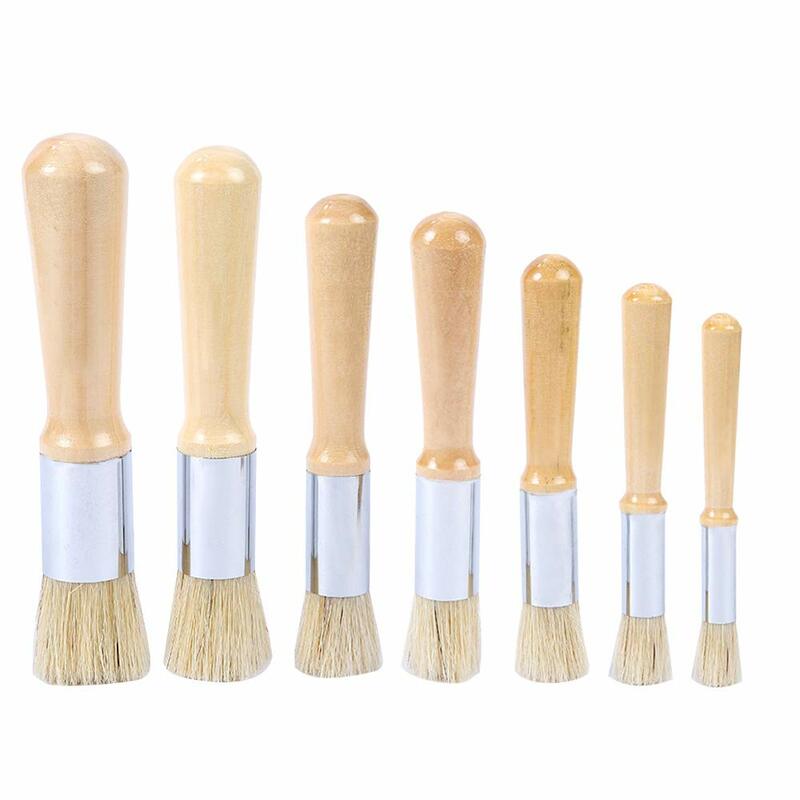 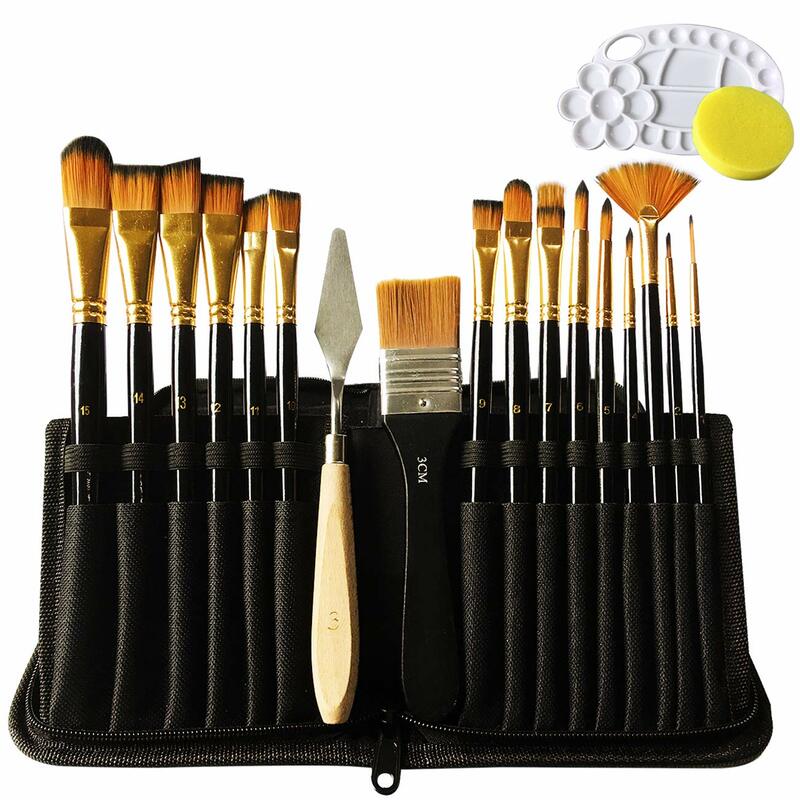 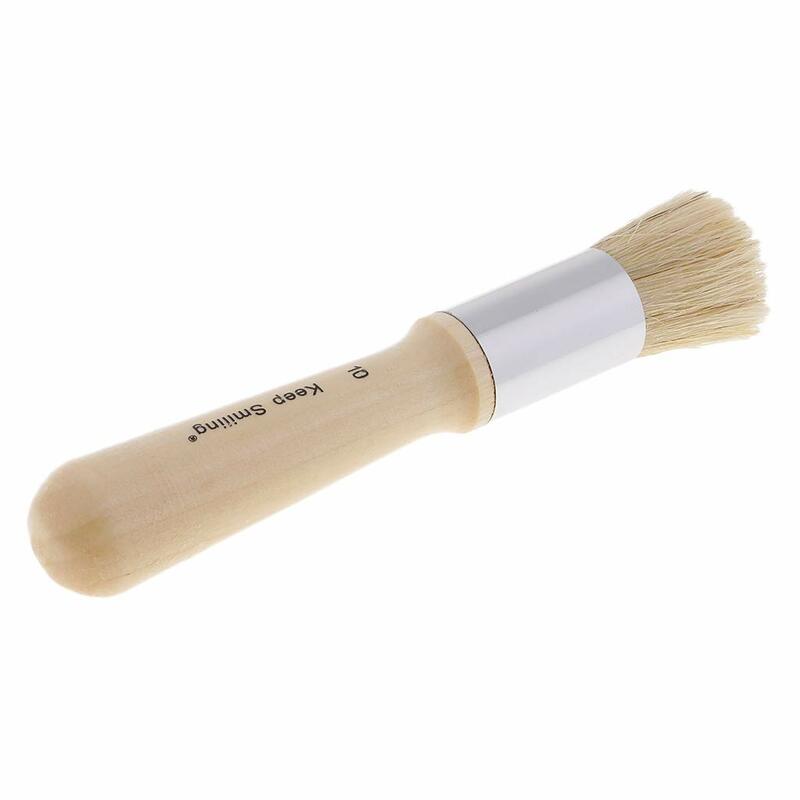 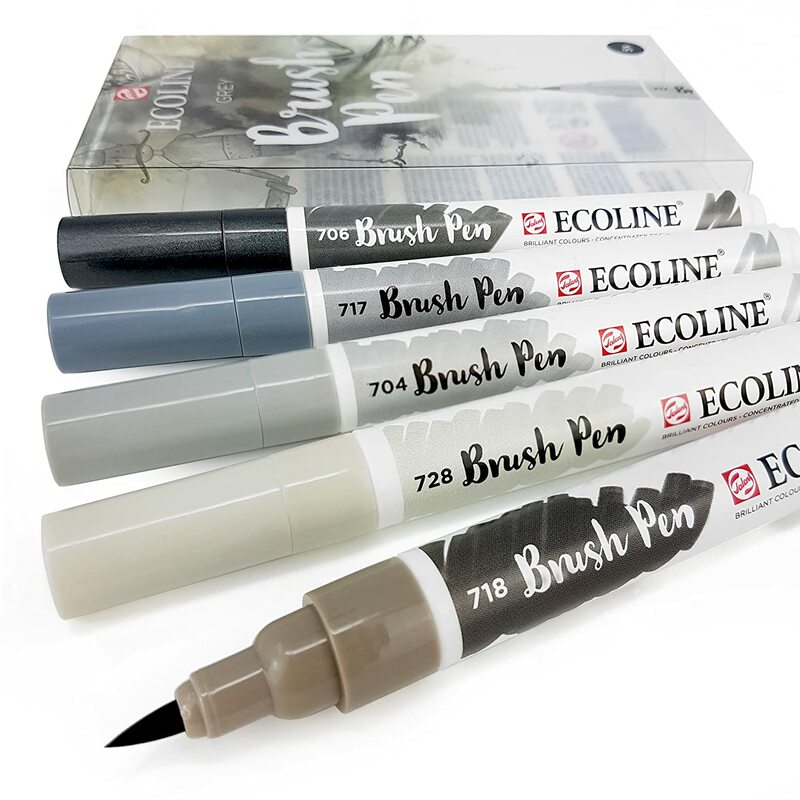 Includes 15 Two-Tone Taklon Bristle Paint Brushes and Easel Wallet with Zip Fastening. 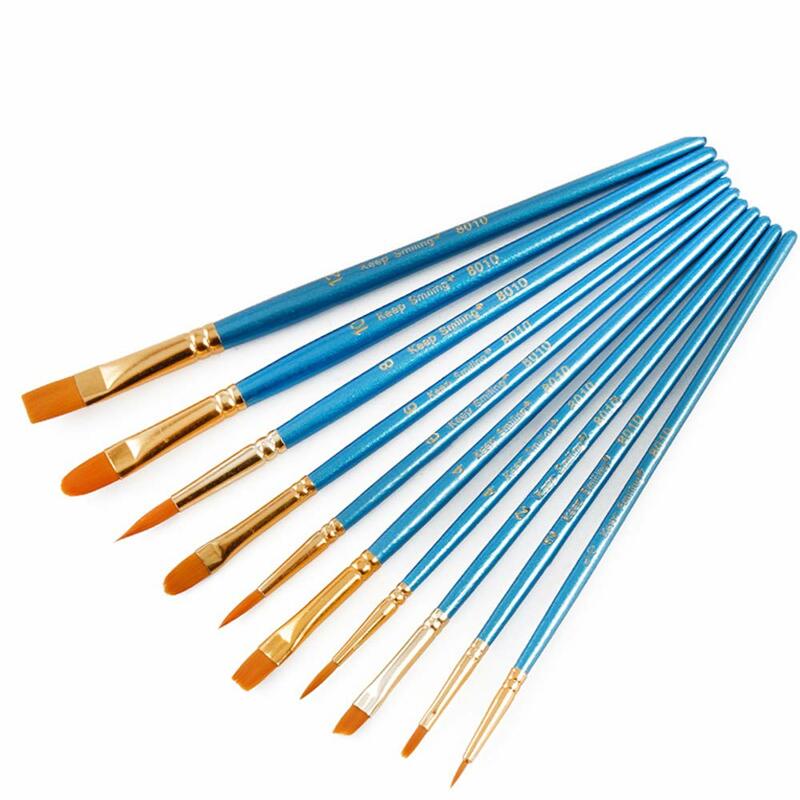 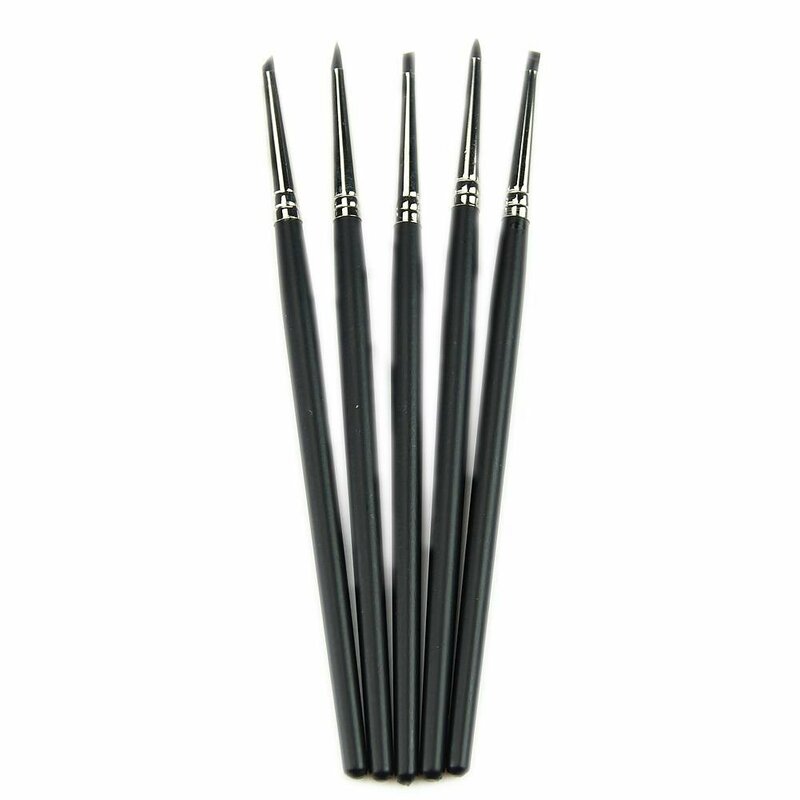 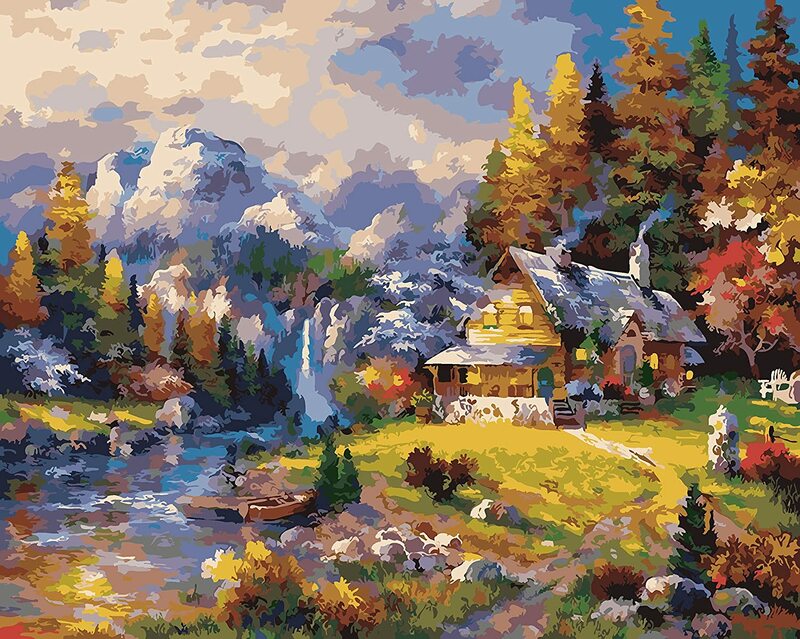 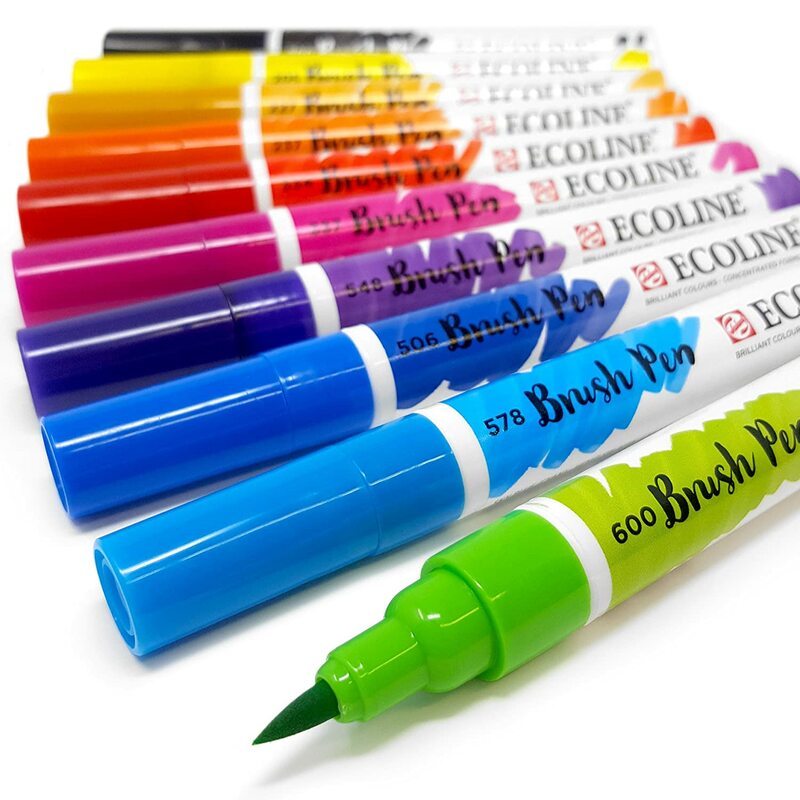 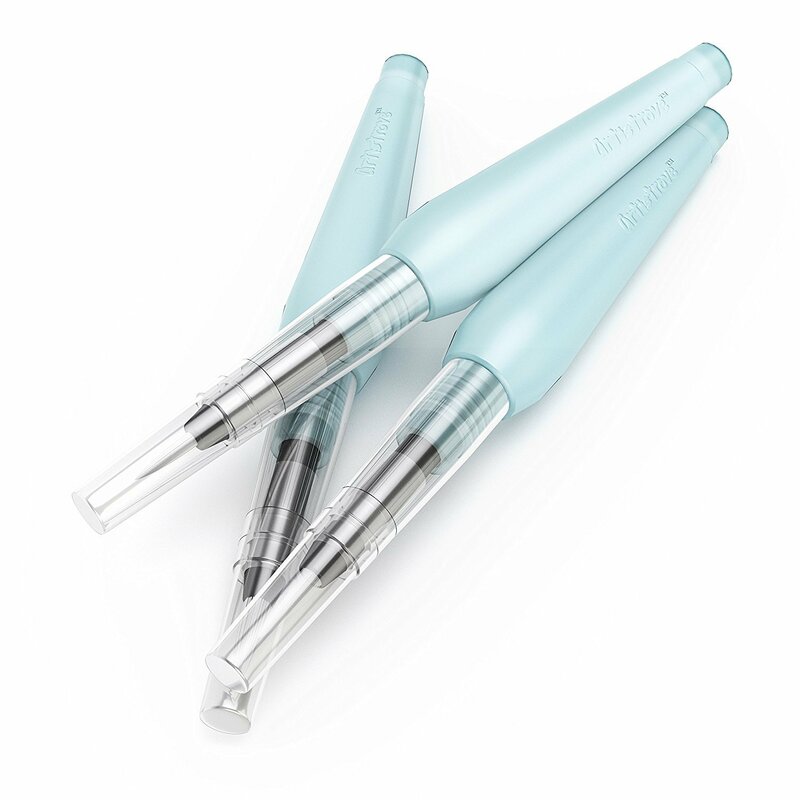 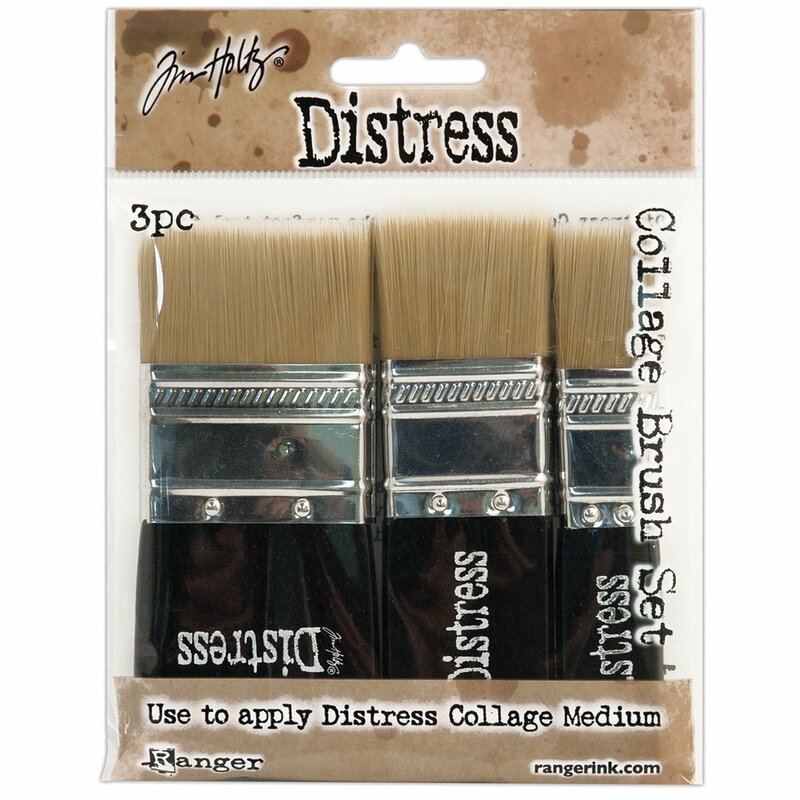 Suitable for Acrylic, Oil and Watercolor Painting. 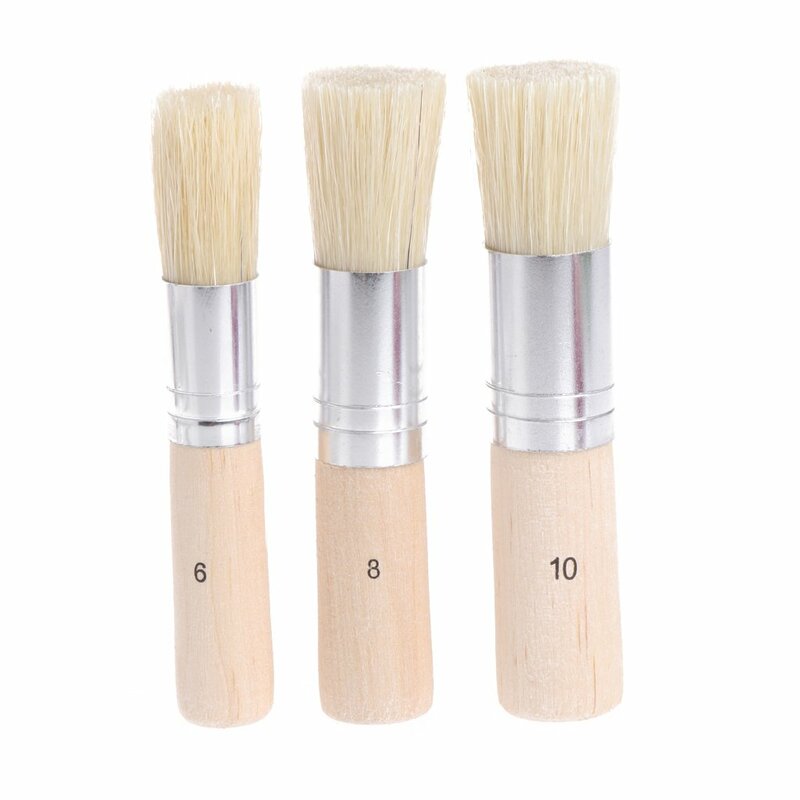 BMSS0100?